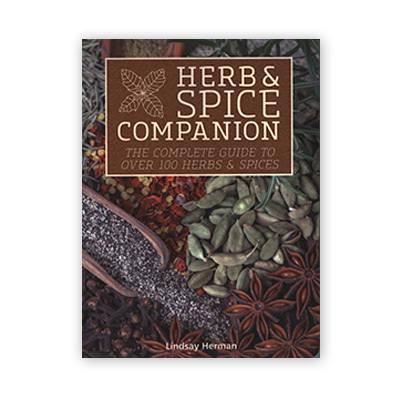 The complete guide to over 100 herbs and spices. In addition to in-depth information on the individual herbs and spices, you'll learn techniques for drying, freezing, frying, mixing, crushing and chopping that are as masterful as they are simple. Whether you're new to the kitchen or a veteran chef, this accessible companion will bring your cooking skills to the next level. CURRENTLY OUT OF STOCK!